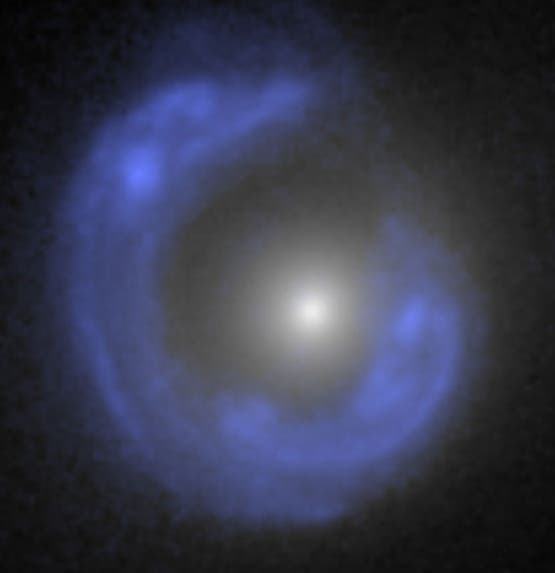 The “Canarias Einstein ring” shown below is one of the most symmetrical discovered until now and is almost circular, showing that the two galaxies are almost perfectly aligned, with a separation on the sky of only 0.2 arcseconds. The source galaxy is 10,000 million light years away from us. Due to the expansion of the Universe, this distance was smaller when its light started on its journey to us, and has taken 8,500 million years to reach us. 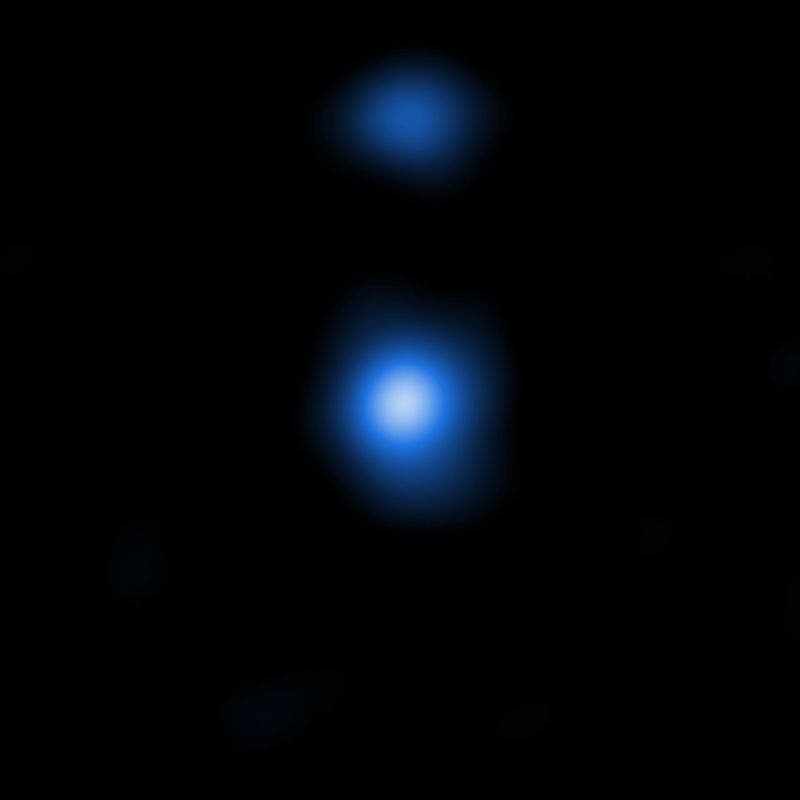 We observe it as it was then: a blue galaxy which is beginning to evolve, populated by young stars which are forming at a high rate. The lens galaxy is nearer to us, 6,000 million light years away, and is more evolved. Its stars have almost stopped forming, and its population is old. 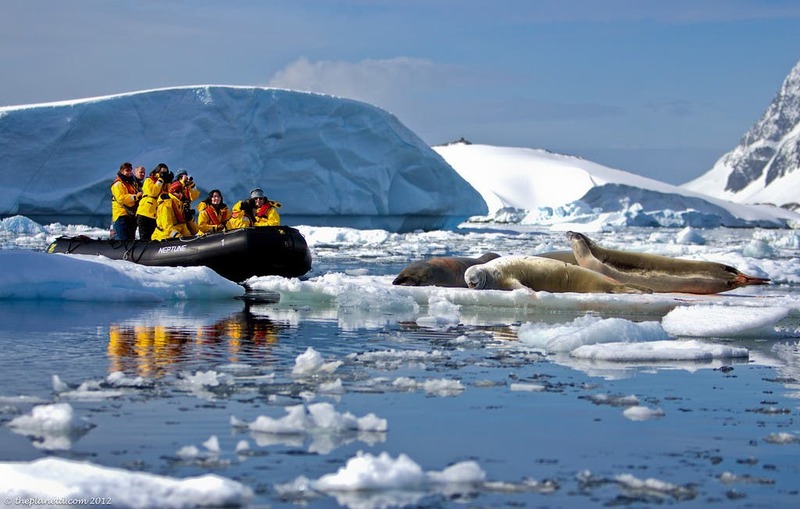 The waters surrounding Antarctica may be one of the last places to experience human-driven climate change. 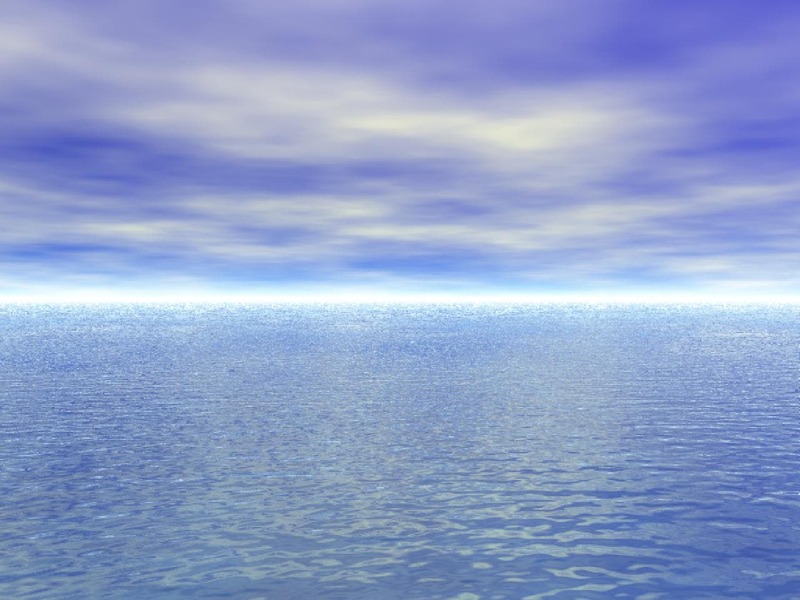 New research from the University of Washington and the Massachusetts Institute of Technology finds that ocean currents explain why the seawater has stayed at roughly the same temperature while most of the rest of the planet has warmed. 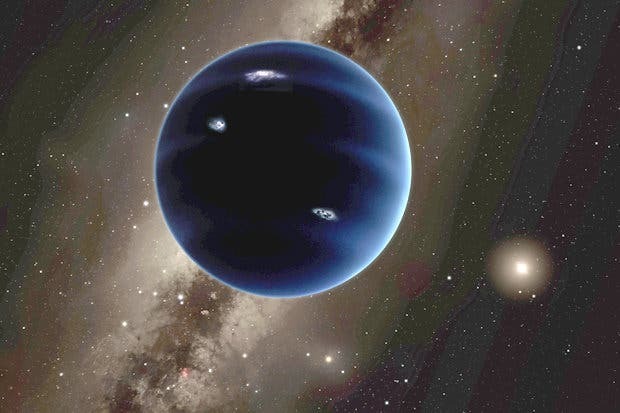 "This is the only exoplanet that we, realistically, would be able to reach using a space probe," says Alexander Mustill, astronomer at Lund University. "It is almost ironic that while astronomers often find exoplanets hundreds of light years away in other solar systems, there's probably one hiding in our own backyard."